17008 Features: -Squeegee. -Plastic handle. -Aluminum channel. -All purpose and economical. -Carded. Blade Material: -Rubber. Handle Material: -Plastic. Dimensions: -Fits REA-C-H extension pole 4' (3242-0978), 8' (3242-0887) and 12' (3242-0895). Blade Width: -8 In. Overall Product Weight: -0.21 lbs. This Set pairs the Good Grips Soap Dispensing Palm Brush with a handy holder that keeps it ready to go for the next dirty dish. The OXO Good Grips Soap Dispensing Palm Brush Storage Set includes a Soap Dispensing Palm Brush with durable nylon bristles that easily remove baked-on food, and a companion holder that stores the Brush and neatly catches excess water. 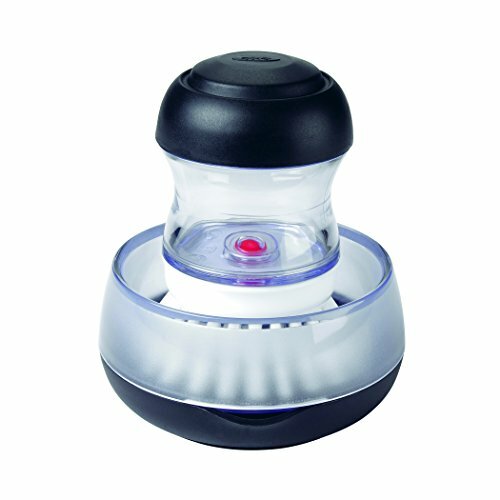 The holder features a removable drip tray and built-in pour spout to keep countertops clean and dry. A non-skid base keeps the holder securely in place. The Brush is safe to use on non-stick cookware. Warranty: Satisfaction guarantee; if for any reason you are not satisfied with an oxo product, return it for replacement or refund. 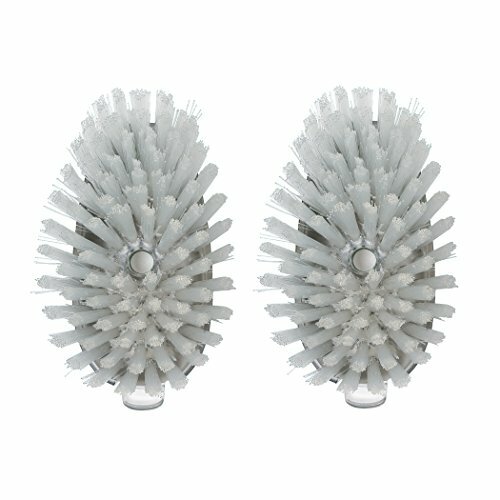 When it's time to replace the brush on your OXO SteeL soap squirting palm brush, simply twist to replace. The durable nylon bristles clean thoroughly and are safe for non-stick cookware. 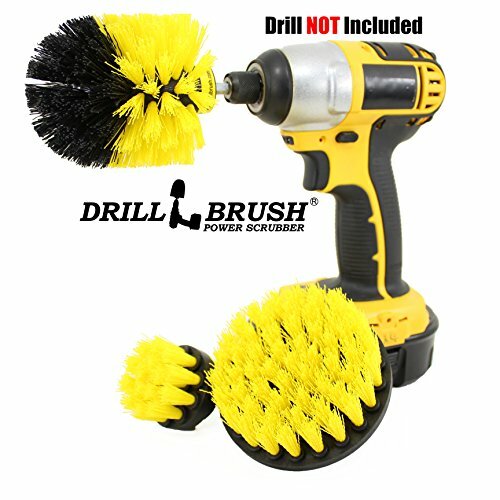 Refill brush heads come in a pack of two for convenience and include instructions. This patented scrubber sponge is specially recommended for Teflon coated cookware by Dupont. Plus, the rippled, no-scratch surface rinses clean versus traditional scrubbers that trap and collect dirt. 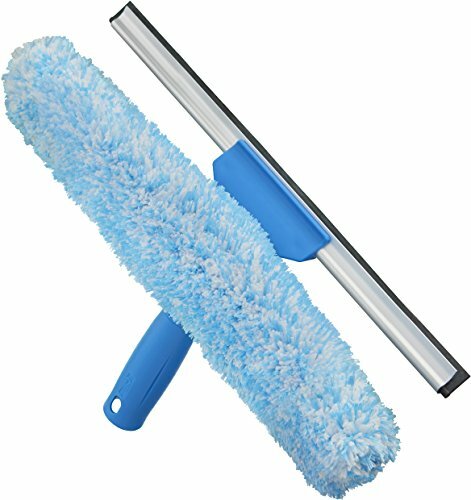 4 Packs Replaceable Brush Heads: Spin Scrubber Extra-wide flat brush head is used to clean large flat surface area, like patio furniture; Small flat replacement brush head ideals for cleaning smaller areas free of soap scum. 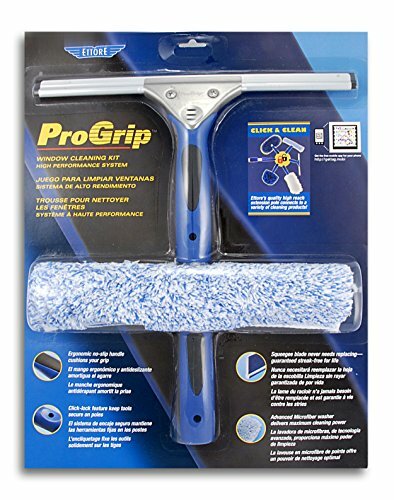 Round Bristle head is perfect as a concave cleaning brush for bathtub or sink; Corner scrubber head brush great for cleaning grout, corners and tight places. 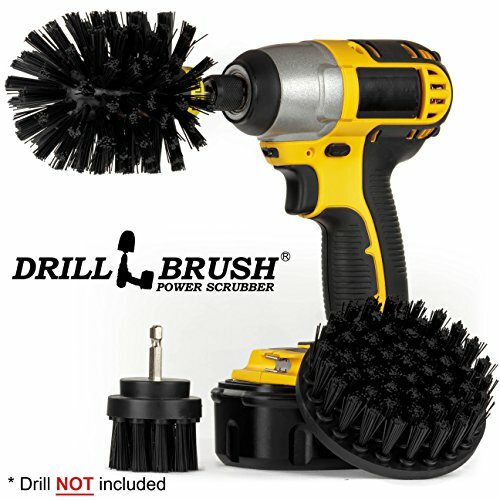 Cordless with Powerful Battery: Powered by a rechargeable 3.6-volt battery, the cordless spin scrubber can last continuously up to 1 hour to 1.5 hours after only 3.5 hours fast charging. The 360 degree high rotate speed meets your need of long working duration to clean and wipe the dirt thoroughly without interruption. 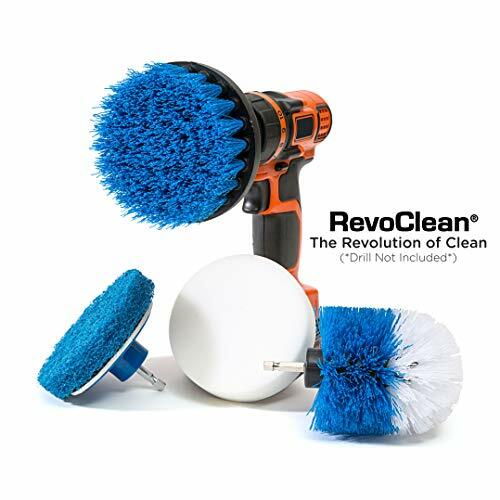 Waterproof and Save: The scrubber brush head built for long-lasting performance. The highly sealed design makes it also resistant to splashing water and can be used under wet condition. 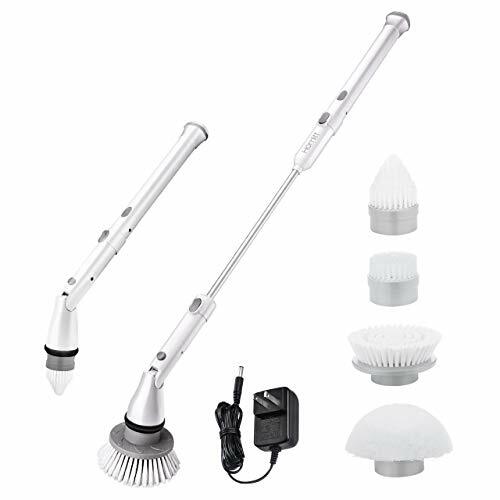 Long Extension Arm and Adjustable Brush Handle: Different from other electric scrubber, Homitt scrubber and cleaner brush handle can adjust to be tilted or versatile when pressing the button. 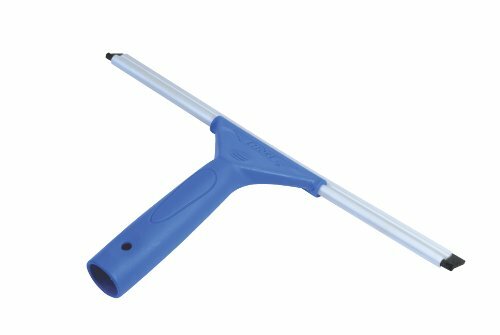 It also comes with a 21-inch extendable handle for you to scrub and clean hard to reach corners without bending, especially healthy for back pain and arthritis. 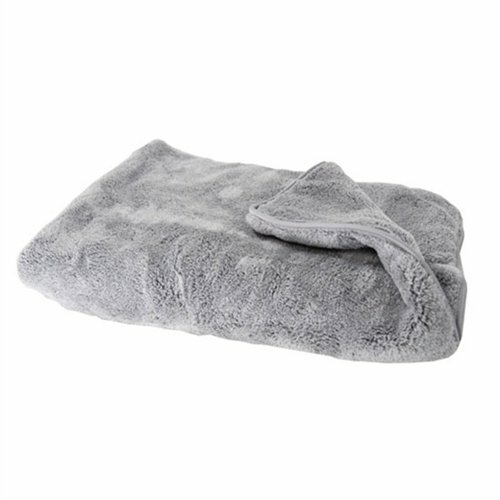 The Woolly Mammoth Microfiber Dryer Towel is a thick, large microfiber towel measuring at 25 inch by 36 inch. 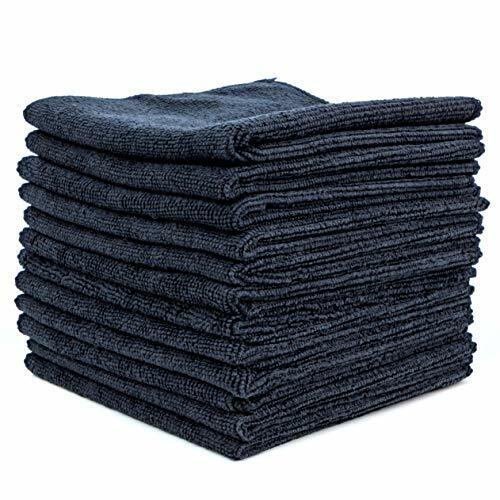 This microfiber towel features silk banded edging which eliminates scratching and swirls while guaranteeing the towel to stay soft and proper even after hundreds of washes. 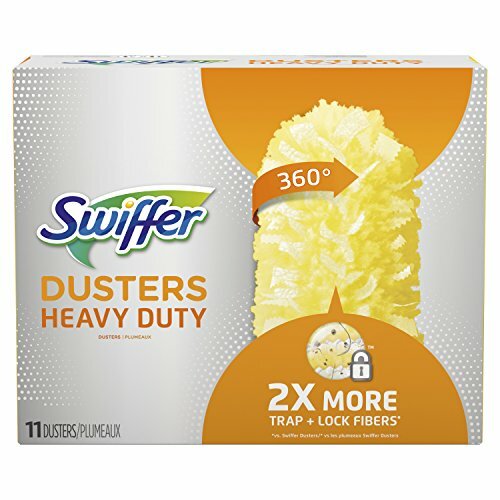 The fibers are precise split fibers with a spiral pattern, to deliver the softest most absorbent microfiber. This microfiber towel is 100 percent machine washable. This towel is easy to wash using your favorite detergent. Toss it right into the washing machine for easy care. Just be sure to wash them separately, to keep them lint free. As with all microfiber products, never expose them to fabric softener. Fabric softener will reduce their static properties and cause the microfiber to clean/spread less effectively. They can be line dried or machine dried on low setting, again, separately from other laundry. It s easy to be good with this little helper leading the charge. 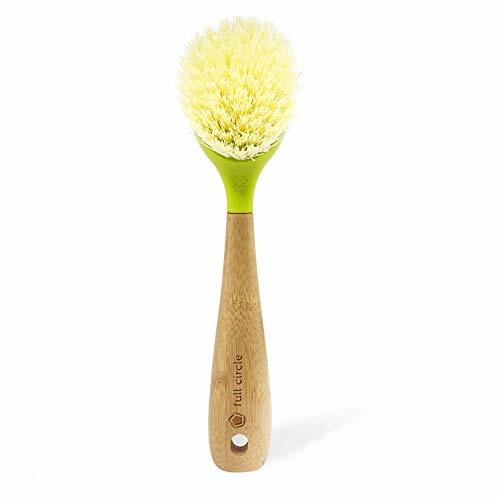 Made with a sustainable bamboo handle and recycled plastic bristles, it s one awesome way to be a little better to the planet. When it's time to replace the brush on your SteeL Soap Squirting Dish Brush, just push up on the tab to eject it. Attach the new brush head by simply sliding it on. Durable nylon bristles easily scrub away baked-on food and are safe for non-stick cookware. Refill brush heads come in a pack of two for convenience and include instructions. - Any other wet or dry cleaning tasks with or without cleaning products! What makes the Dry Rite Microfiber Cloth so versatile is its special blend of 80% polyester and 20% polyamide fibers that are densely packed. The microfiber cloth for home, electronics, and auto detailing consists of thousands of tiny fibers that whisk away dirt and oil. Those thirsty little fibers also make the microfiber cloth car towel incredibly absorbent and capable of holding up to eight times its own weight in liquids! Our microfiber cloth is truly the best that money can buy because it's: - LINT FREE. You'll never end up with fuzz stuck to surfaces after cleaning. - NONABRASIVE. Get incredible cleaning results without scratches and streaks! 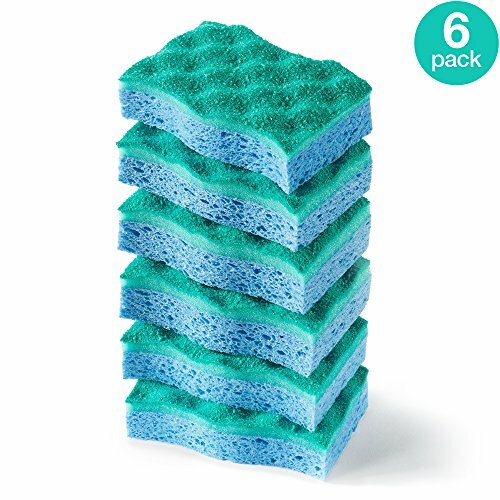 MONEY-SAVING PACK Get 12 microfiber cleaning cloths for one great low price, so you can clean your car, your home & everything else! Clean your gas grill, smoker, oven, or charcoal grates with this no-wire kit. Our brushes have NO WIRES and are much SAFER: A number of surgeons recommend that wire brushes not be used to clean barbecue grills. In some cases, bristles break off the brush which then become deposited in food cooked on the grill. Ingestion of these bristles can cause gastrointestinal perforation.